October 2, 2016 – The U.S. Air Force has awarded United Launch Alliance (ULA) an $860,782,114 modification to a previously awarded contract for Evolved Expendable Launch Vehicle (EELV) launch capability for the Delta IV and Atlas V families of launch vehicles. Under the terms of the contract, ULA will provide launch capability options, including launch capability, mission integration, base and range support, maintenance commodities, Delta depreciation, and Atlas depreciation. They will also provide for mission assurance, program management, systems engineering , integration of the space vehicle with the launch vehicle, launch site and range operations, and launch infrastructure maintenance and sustainment. Work will be performed at Centennial, Colorado; Vandenberg Air Force Base, California; and Cape Canaveral Air Station, Florida, and is expected to be complete by September 30, 2017. Since the first EELV launch in 2002, the Atlas V and Delta IV have delivered national security satellites, commercial payloads, and NASA spacecraft into orbit. ULA has successfully delivered more than 100 satellites to orbit that support troops in the field, aid meteorologists in tracking severe weather, enable personal device-based GPS navigation and provide critical national security capabilities. 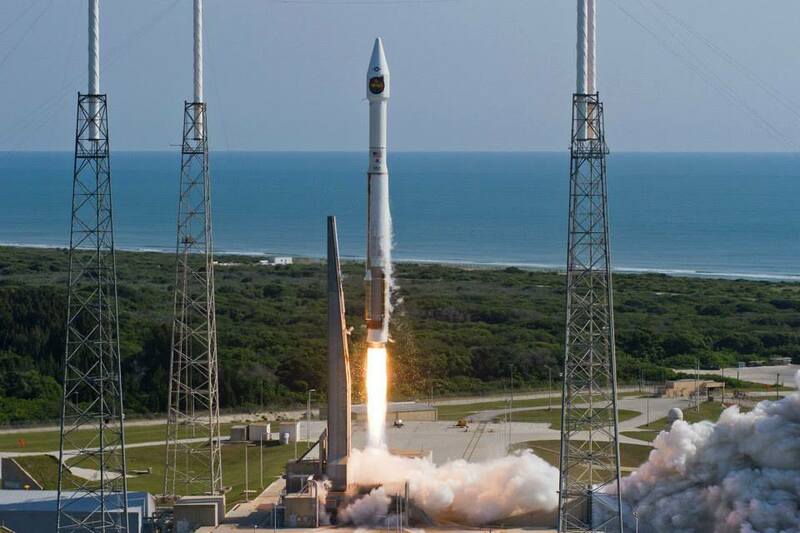 Until this year, ULA was the only government certified launch provider that met all of the unique EELV requirements. The U.S. Air Force has now certified the SpaceX Falcon 9 rocket, which allows for more competition, but a Falcon 9 exploded on the launch pad during a routine pre-launch test in Cape Canaveral on September 1, and it’s unclear how long the SpaceX rocket will be grounded as the company tries to uncover the cause of the anomaly. ULA program management, engineering, test and mission support functions are headquartered in Centennial, Colorado.